Won or lost the stool of Igede first class chief, Prof. Johnson Ogoda Ona, in the assessment of many observers of what had been trending recently in Benue’s traditional sphere, had undeniably offered himself to the Igede people as a candidate very eminent for kingship in the recent selection of royal fathers in Zone C of Benue State. never been in the eye of the public like he was when he joined the race to be Adirahu’Igede, but which he was not chosen. 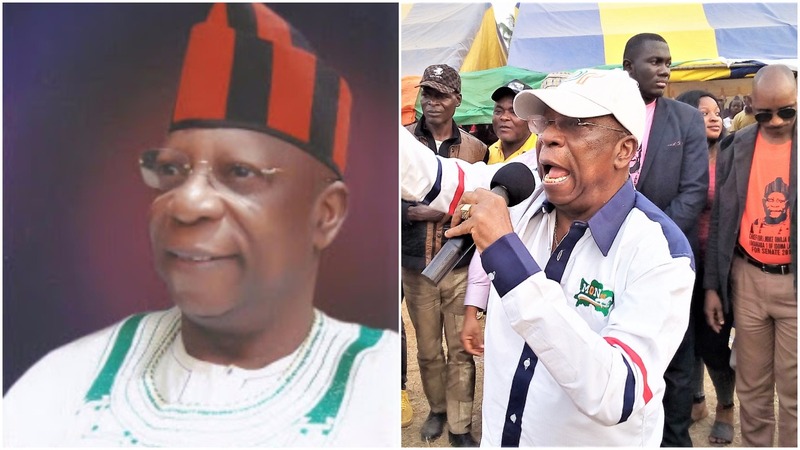 As one-time National President of Igede Development Association (IDA) now renamed Omi’ Ny Igede, he could not be unknown to the Igede public; except those who were never yet born in the 80s when he led the Igede apex socio-cultural organisation. In case he is not known to you, this piece is instructive. Recently, he was only an inch away from becoming Adirahu Igede (Igede First Class Chief). But he never clinched the exalted traditional stool. 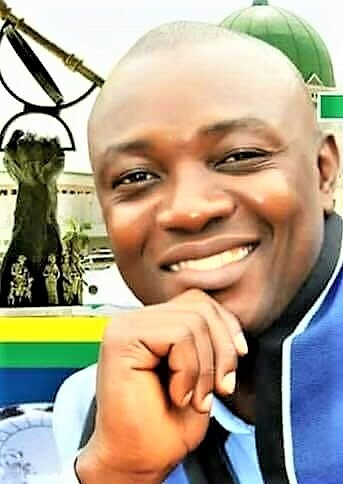 Prof. Ona’s remarkable growth and rise from academic community, traversing Benue State political turf to becoming a frontline candidate for the Igede first class stool which he lost gallantly carries symbolic value well beyond Igede his land of birth. 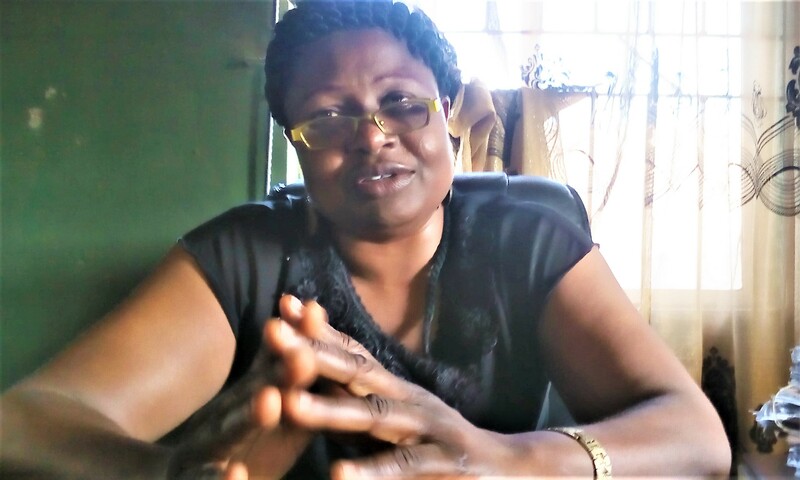 In the election to pick Igede first class chief which many observers say was riddled with many unanswered questions, Prof. Ona lost to HRM Oga Ero, by a vote margin of 14-11. If Prof. Ona was chosen, he had promised to restore Igede culture to its core value. Observers believed the Igede people would have shown the rest of the world not only that they could favour an eminently and suitably qualified candidate above sentiments, intrigues and other considerations to win an election, but also that pro-Igede’s virtues of honesty, humility and trustworthiness could still triumph over populism. So, who is this Prof. Johnson Ona? The Prof. Johnson Ona you probably first heard of during the Igede kingship race recently depends largely on the decade in which you spent your formative years. If you were raised in the 2000s, he would be the fledgling Professor of Pharmaceutical and Medicinal Chemistry, at the Faculty of Pharmaceutical Sciences, University of Jos, Nigeria. He attained the rank in October 2006. Prior to becoming a professor, he was employed as Lecturer II in 1985, a post from which he rose through the ranks to his present status. Prof. Ona has published more 35 scholarly articles in reputable and indexed academic journals and still publishing. Presently, he has three Masters and two PhD students under his supervision. 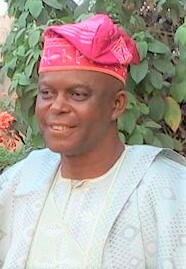 In the 90s, the now-accomplished academic became noted for academic journeys abroad, but first obtained a Bachelors’ degree in Biochemistry in 1976, from the prestigious University of Ibadan, from where he proceeded to The University of Strathclyde in Glasgow where he obtained a Master’s degree in Pharmaceutical Chemistry in 1982. In 2007, he bagged a PhD degree in Pharmaceutical and Medicinal Chemistry from The University of Nigeria Nsukka. He attended Government College, Keffi, after his secondary education at famous Government Secondary School, Katsina-Ala, in 1971. Born on February 16, 1953, to the family of Chief and Mrs Isaacs Onah Ejugwu, Prof. Ona started out at Methodist Primary School at Uje Anchim between 1960 and 1966. After his university education, the don has been participating in public discussions at different fora and had become an active member of many development associations such as Anchim Welfare, Iyeche Welfare, Igede Development Association (IDA), which he later became its National President between 1986 and 1988. He also became a member of ‘Ikpa Owolaule’ and later Igede Unity Organisation. Prof. Ona has always been involved in the development efforts of Igedeland. 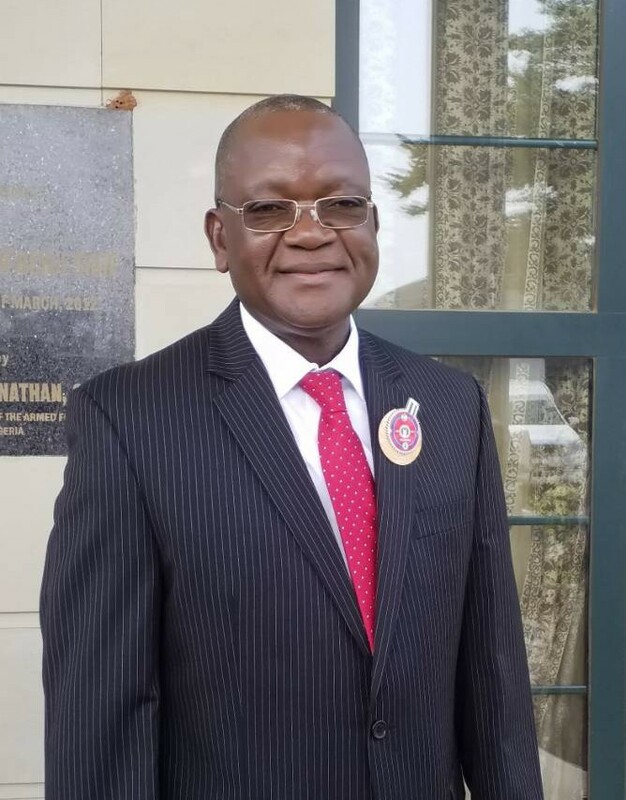 He had served as external examiner to the Department of Pharmaceutical Chemistry, University of Nigerian, Nsukka and Department of Chemistry, Acharia Nagarjuna University, India. He is a member of many professional bodies including, University of Jos Accountability and Transparency Unit, ICPC program for Nigerian Universities; Member, Chemical Society of Nigeria; Member, Institute of Public Analysts of Nigeria; Board Member, Nanomedicine Society of Nigeria; Member, American Chemical Society; Fellow, Institute of Chartered Chemists of Nigeria. He became a political adviser/consultant to many political aspirants between the different political interregnums. Prof. Ona joined the All Progressives Congress (APC), Oju Chapter, at the time it was in deep crises. He helped to stabilise the party and got it ready for election. The struggle at the campaigns were monumental, but the party achieved successes because of the suprior organizational ability of members such as Prof. Ona. 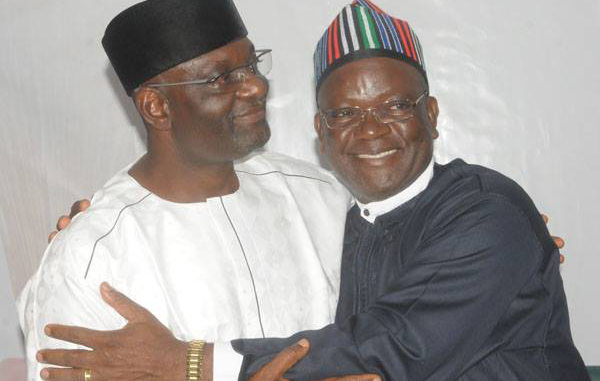 When His Excellency, the Governor of Benue State, Dr. Samuel Ortom, started his project of becoming the governor of the state, Prof. volunteered his service which was graciously accepted. Prof. Ona became a member of Ortom’s Strategic Committee that developed the blueprint titled ‘Our Collective Vision for a New Benue’. The blueprint is now the policy document that is guiding the philosophy of the present administration. 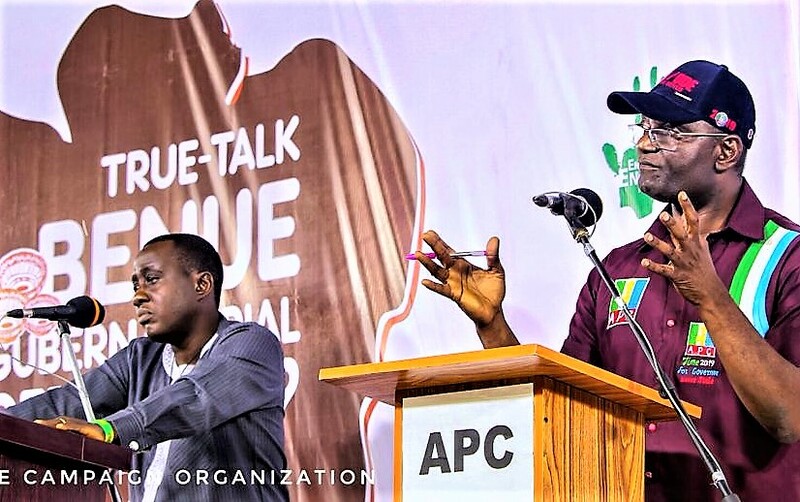 At the start of Governor Ortom-led administration, Prof. Ona served as member of the Transition Committee that studied the hand-over notes of the previous administration. He also served as member of Inauguration Committee that prepared the programme of activities of the swearing-in of the new administration. The don had the privilege of serving as member of Visitation Panel to The Benue State University between August 2015 and October 2015. 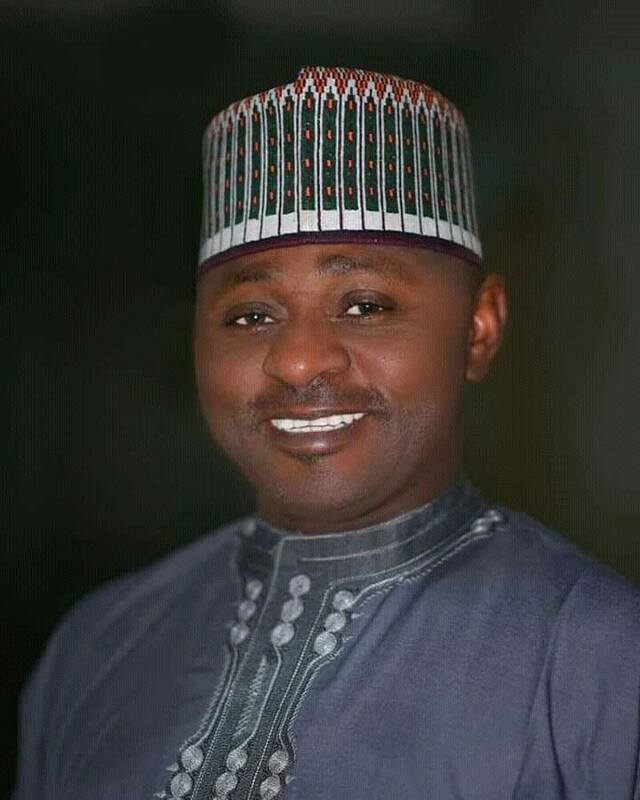 Presently, he is serving as a member of Governing Council of the Benue State University. He is married with children and enjoys photography, reading, sports and listening to music as hobbies. He loves Jazz music.